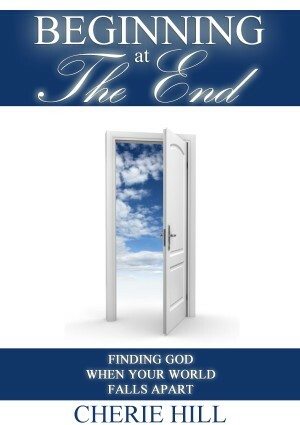 in over 30 countries around the world, for over twelve years. 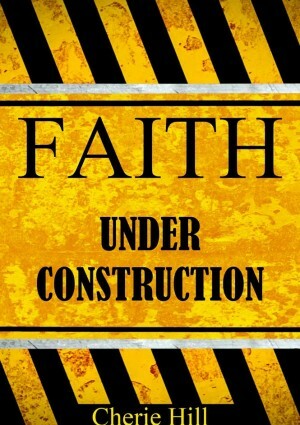 that speaks directly to your circumstances. 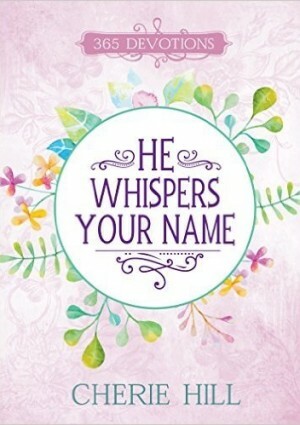 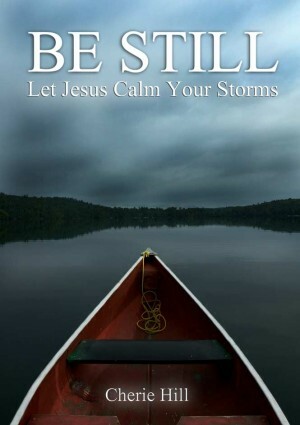 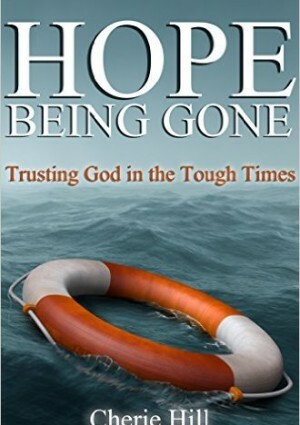 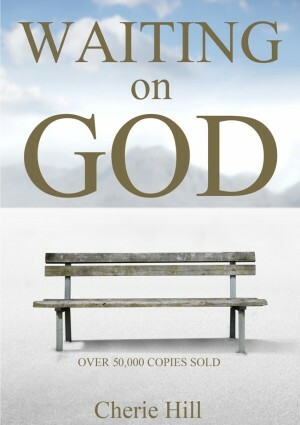 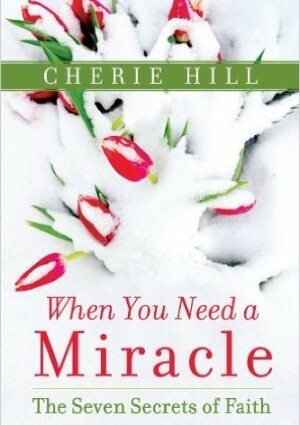 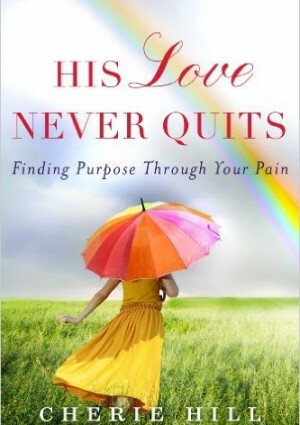 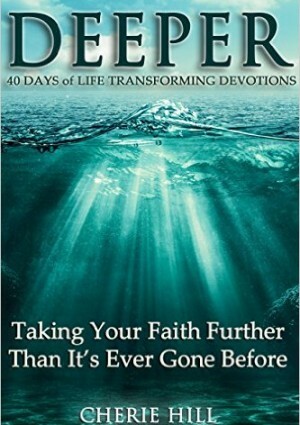 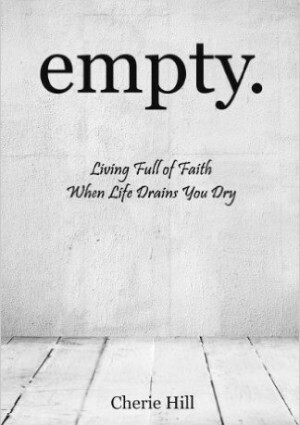 written by Internationally Best Selling Christian Author, Cherie Hill.